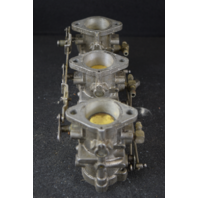 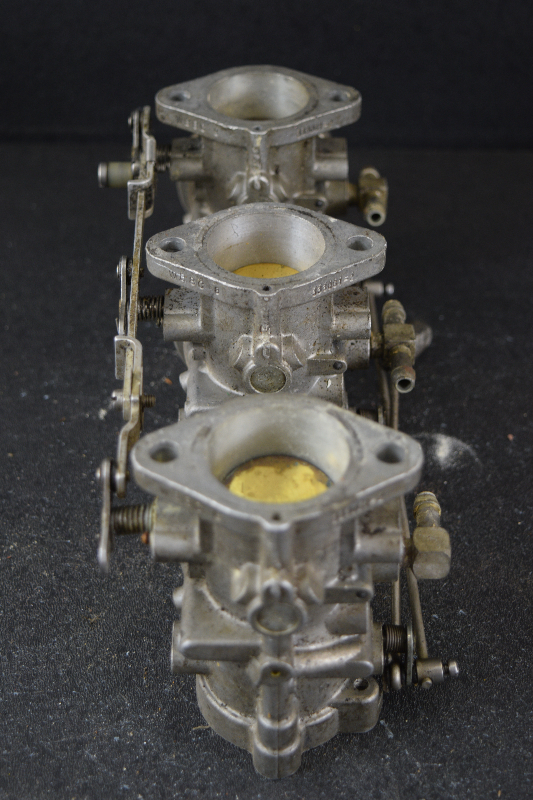 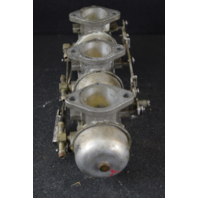 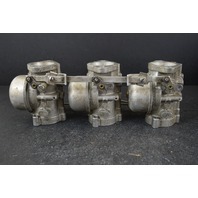 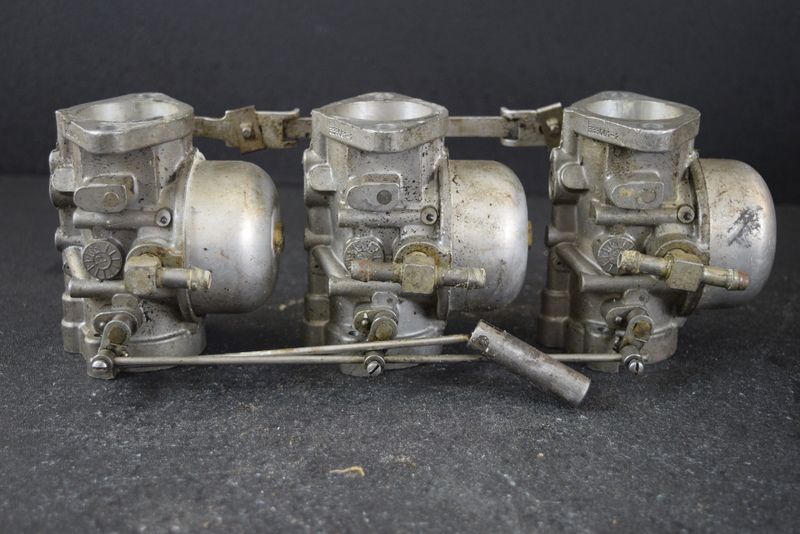 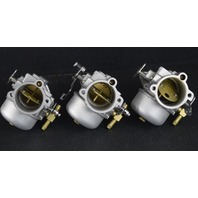 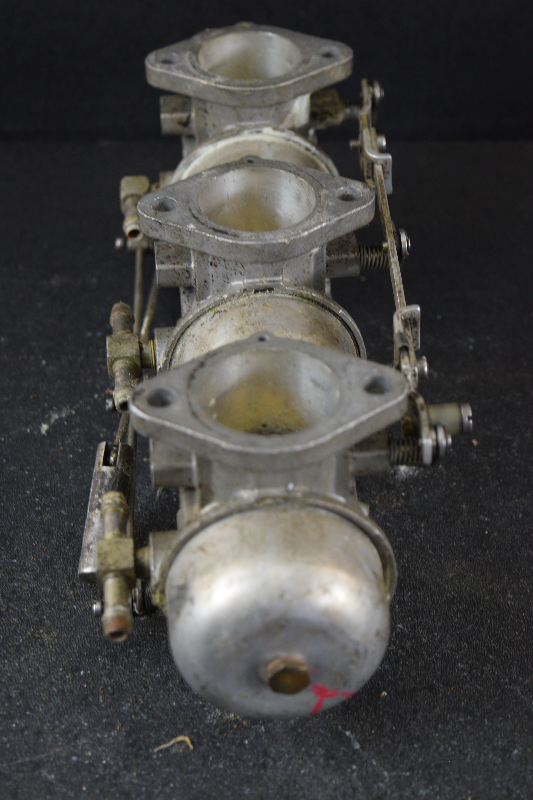 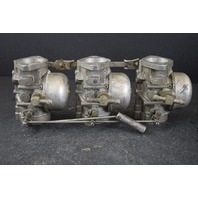 Fits: Because of the age of this carburetor set, we are not sure of all the years and horsepowers that it will fit. 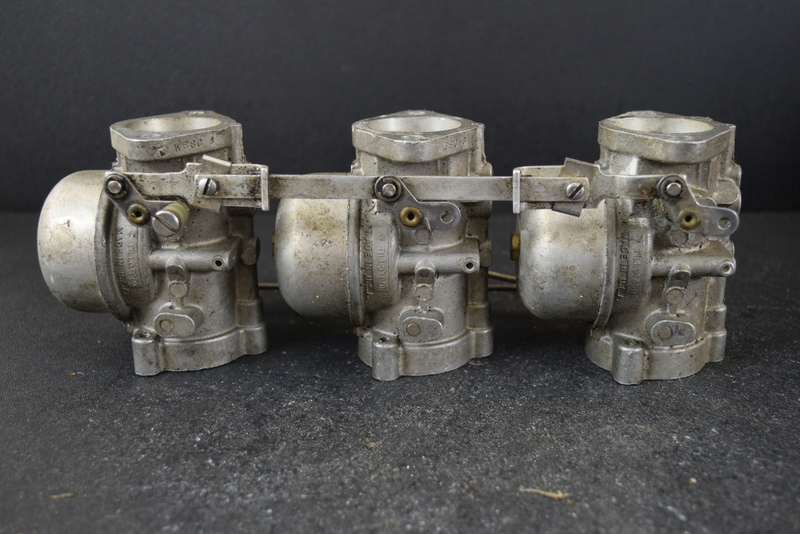 We were able to find that the set that is stamped WB-8A is for a 1969 70 HP motor, but because we cannot identify this one entirely, we cannot list it that way. 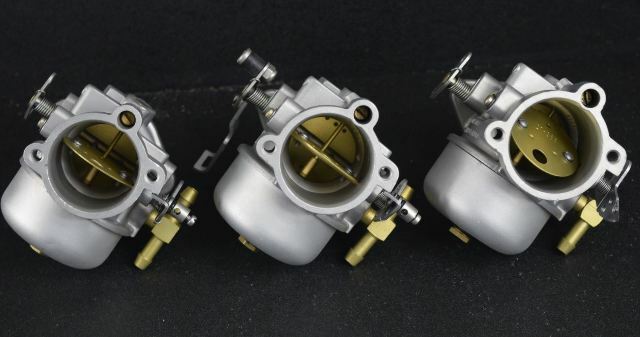 If you need help identifying if this is the correct carburetor for your motor, please do not hesitate to contact us and we would be happy to help!